The newly opened UniLodge Park Central in Brisbane is offering an exclusive offer to TAFE Queensland students. Students will be directed to choose the gift they want at the time of booking. 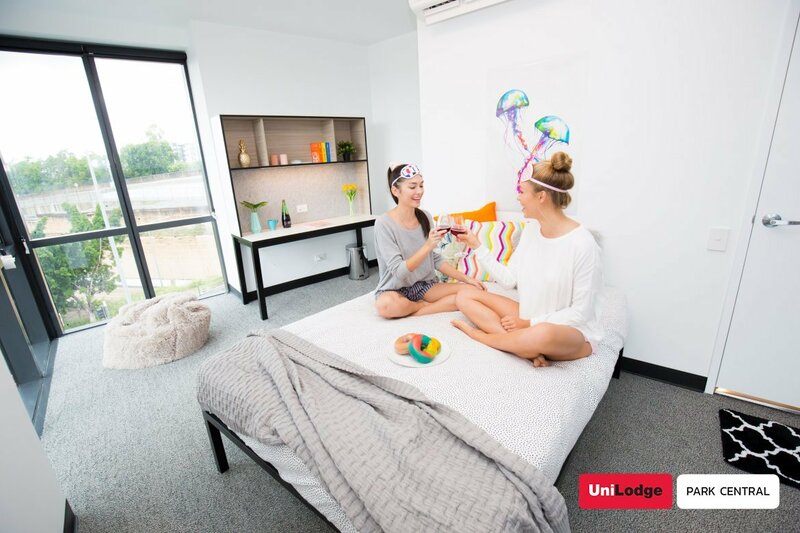 Close to South Bank and the city, UniLodge Park Central is the largest student accommodation in Brisbane at 1,578 beds with unblocked views of the city and surroundings. With Buranda Train Station and Buranda Busway at the doorstep, UniLodge Park Central is just a 5-minute bus ride away from South Bank, providing easy access to TAFE Queensland. UniLodge Park Central is also conveniently located within walking distance to Buranda Village, a shopping centre, and Stones Corner, a precinct featuring a great mix of shops, cafes and bars. More information and to book: Unilodge’s website .